gorgeous! I think this would look great with the cingulum and helmet too. 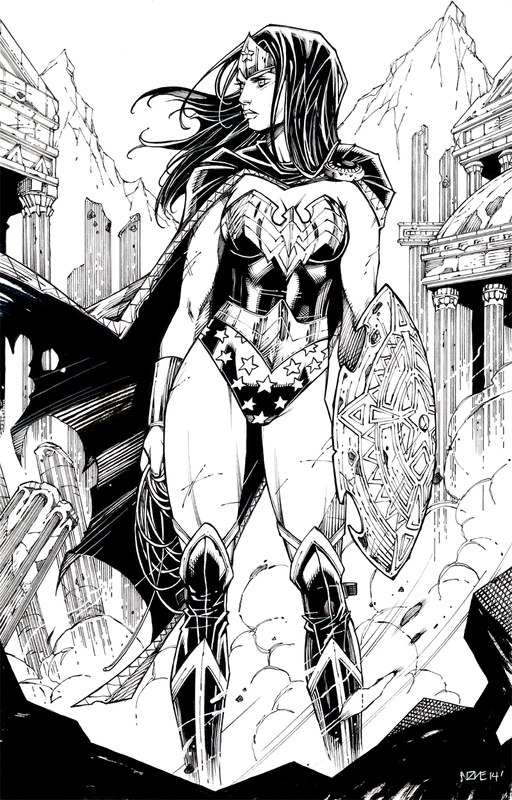 This IS the Diana that is missing from the new 52! When you and E write about and discuss her this is who and what I envision and remember. Beautiful. She looks truly regal.